There are many types of water heaters including gas, electric and oil heaters and boilers. Solar hot water heaters are an effective way of using the sun’s energy to heat much of the hot water you need in your home. Solar water heaters are widely used throughout the world including Australia, Spain, Israel, China, and places in northern Europe which are a lot less sunny than New Zealand. A solar water heater consists of a set of panels or evacuated glass tubes placed on a sunny part of the roof and a hot water storage cylinder, which can also be on the roof or inside the house. The panels or tubes capture the heat from the sun and use it either, directly or indirectly, to heat your hot water. The storage cylinder contains an electric element which can boost the temperature of the water to the usual 60°C on days when there is not enough sun or your family is using more hot water than usual. The installed price of a complete solar water heating system is presently somewhere between $5000 and $8000 depending on the kind of system you get, the complexity of the installation, and whether you are installing it on an existing house or a new house. Its always cheaper to install your system when you build your house. Given that the cost of installing a regular electric hot water cylinder is about $2000, the extra cost of installing a solar water heater is really between $3000 and $6000. 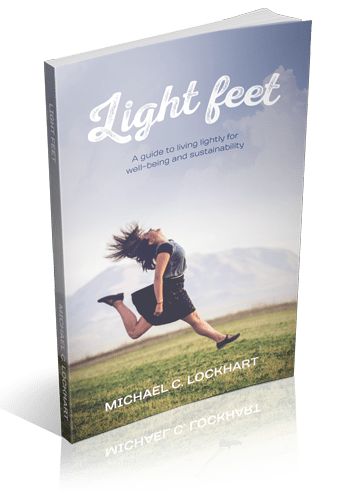 Solar water heaters are most cost effective for families with four people or more – large families use more hot water and so more quickly recover the initial investment. A large family will save around $500 per year in heating hot water, so the system will pay for itself in around 6- 12 years – a good system will last at least 20 years with minimal maintenance. You should also factor into your purchase decision that the price of electricity is almost certainly going to increase over time, which will decrease the payback period of your investment. Government grants may be available for new or existing houses. A solar water heater prevents about 1.5 tonnes of carbon dioxide emissions each year or at least 30 tonnes over its life. Some solar water heating systems will be able to supply you with hot water during an electricity outage but others require an electrical pump to circulate water or heating fluid from the collector on the roof to the storage cylinder inside the house. These systems will not operate properly if there is no electricity. You will need to check this out with your supplier. An alternative to a solar water heater is a heat pump water heater. Just as heat pumps can be used to heat your house, they can also be used to heat your water. The ones that heat your house are called air-to-air heat pumps. The ones that heat water are called air-to-water heat pumps. Tests have shown that a heat pump water heater will save you at least as much on your water heating bills as a solar water heater and prevent about the same amount of CO2 emissions. In many cases they can be cheaper to purchase and install. Some heat pump water heaters can be retrofitted to your existing electric hot water cylinder. 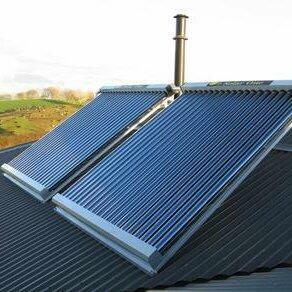 An even newer technology soon coming into New Zealand is a solar assisted heat pump water heater. In this case, the outdoor unit – the part which takes the heat out of the air – is combined with a solar collector. The heat pump is thus able to take heat out of air that has been pre-heated by the sun, which boosts its performance even more.